It’s been ages since I did a wishlist…I thought I’d do one this month, especially since it’s my birthday month(whoop whoop!) You’re free to send presents, you know..*wink*.. 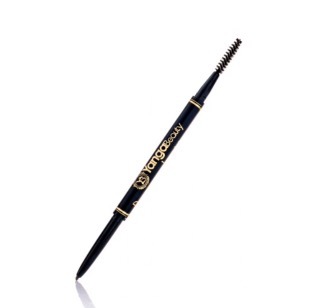 I first saw Jennie Jenkins(beautybyjj) use this brow pencil and I instantly loved it. I like that this shade is dark enough to show on darker skin while creating hair-like strokes. Plus, it has a spoolie on the other side. 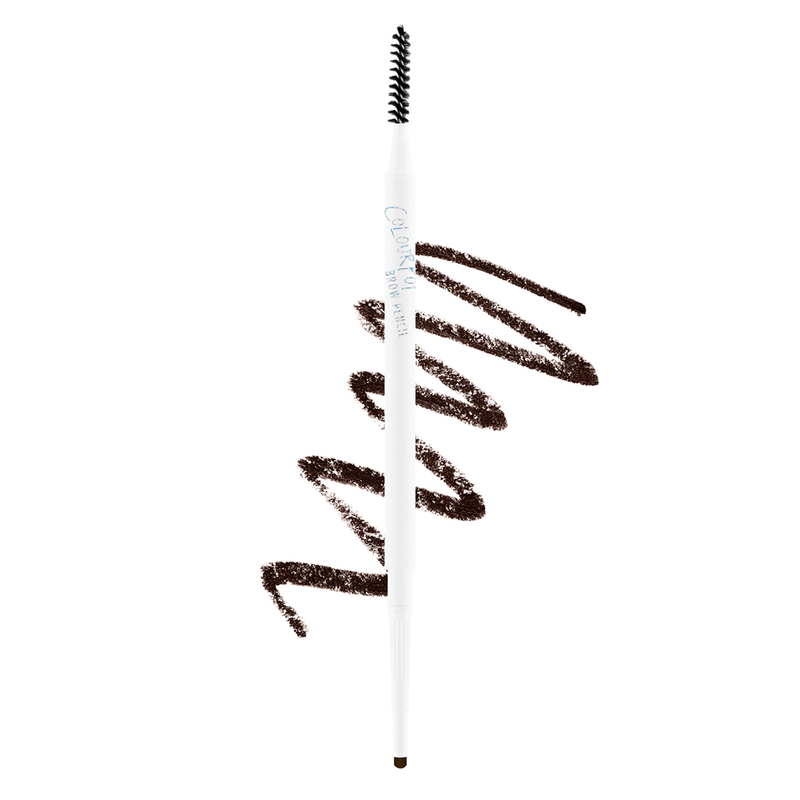 That’s what I call an ideal brow pencil! 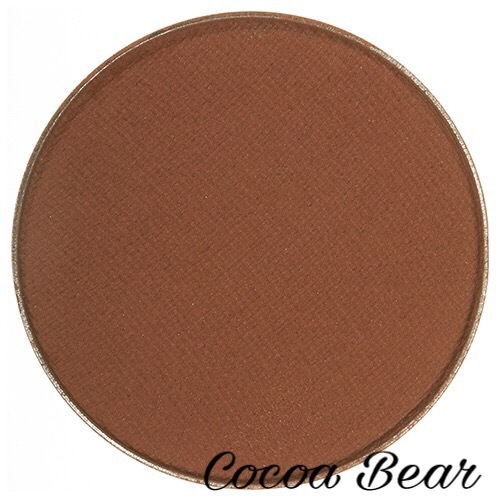 I’ve seen several YouTubers use these eyeshadows on their channels and they look amazing. 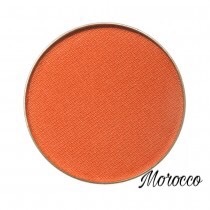 “Cocoa Bear” is the perfect transition shade, “Morocco” is a bright orange shade which reminds of Kylie Jenner. 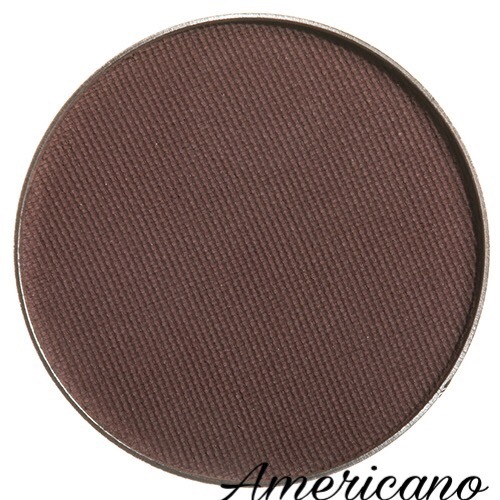 “Cherry cola” and “Americano” are shades of brown I’d love to use on a daily basis. 3. 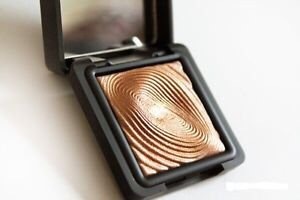 Kiko water eyeshadow in 208: It is actually an eyeshadow but I want it as a highlighter. It gives this bp beautiful “liquid” highlight. In case you were wondering, I’d like to top that glow with the Laura Geller highlighter in Gilded Honey. Any product with “oil control” on it automatically catches my attention, whether skincare or makeup. I have also heard great things about the Skindanavia makeup sprays. You guys already know I’m loyal to #BuyNigerian. It looks quite similar to the Anastasia Beverly Hills Brow Wiz and I’d absolutely love to try it out! 6. Coco Lashes in Kim/Amy: These lashes are so pretty and flirty. I’m not a lash freak but these mink beauties actually caught my eye. This is my little wishlist for February. Have you used any of these products or any ones similar to them? What is in your wishlist? Let’s share thoughts! I always love to hear from you!! I love Colour Pop’s Brow Pencils, Skindinavia Finishing Spray, Yanga Beauty’s Browlution and Makeup Geek shadows. I also want that Kiko Milano eyeshadow. The Kiko eyeshadow looks so stunning as a highlighter! Thanks a lot! 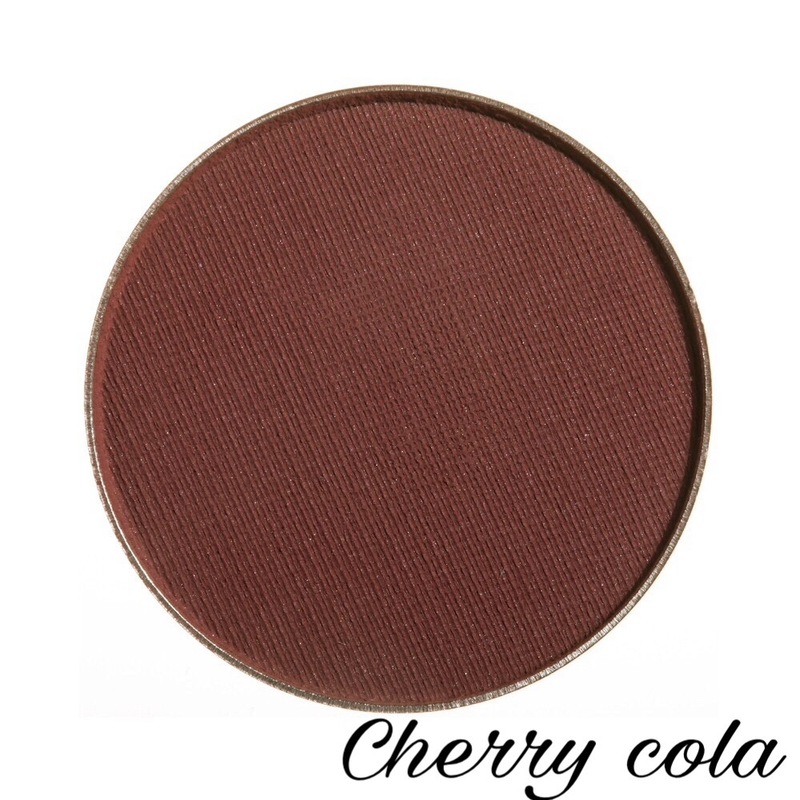 I’ll definitely check out your blog..
Cherry Cola is such a great shade! Hi,ifedayo i love your blog so so much. Great content you have here. If you don’t mind please where in yaba is this mama tega’s shop u always speak about in your reviews please help a sister out. Thanks a lot, babes…it’s close to the bus stop. Once you get there, ask for directions. It’s just a walk away.